Now there's a better way to rustproof your car. 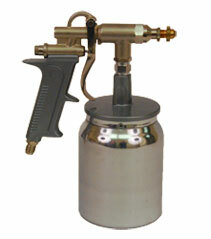 This durable undercoating gun system is ideal for applying Heavy Duty Antirust and Rubberized Undercoating. This system is designed for rapid delivery of Fluid Film on your surface. 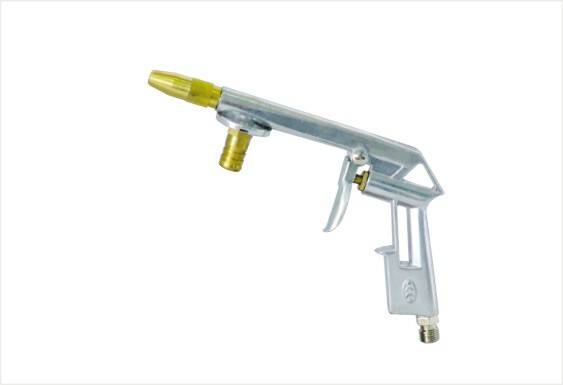 While designed for undercoating cars and trucks, this system can be used on any surface .